How will crows respond to the eclipse? Unless you’ve been living under a rock, you know that this coming Monday a total solar eclipse will cross the continental United States. Eclipses are significant moments in the lives of humans but scientists know less about how non-human animals respond to them. After all, opportunities to observe this phenomenon occur only a couple times a year, and its occurrence in the same geographical area is substantially more rare. 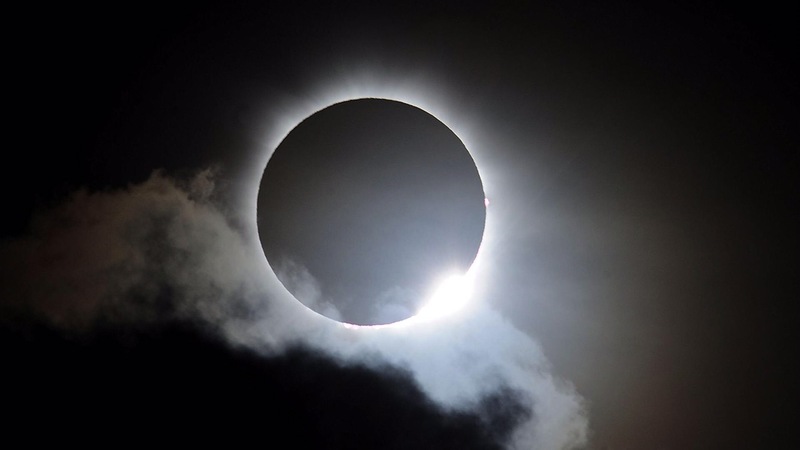 The last total solar eclipse in the US was in 1979. Since then, not only has our technology to research this phenomenon evolved, but methods for the public to engage in eclipse related citizen science has exploaded. You can read about all the different opportunities here. Of these opportunities, the one that excites me most is the California Academy of Science’s ‘Life Responds’. By using the iNaturalist app, CAS invites you to make and report observations of how a particular organism responds to the eclipse. The instruction are simple and you can read the full protocol here. 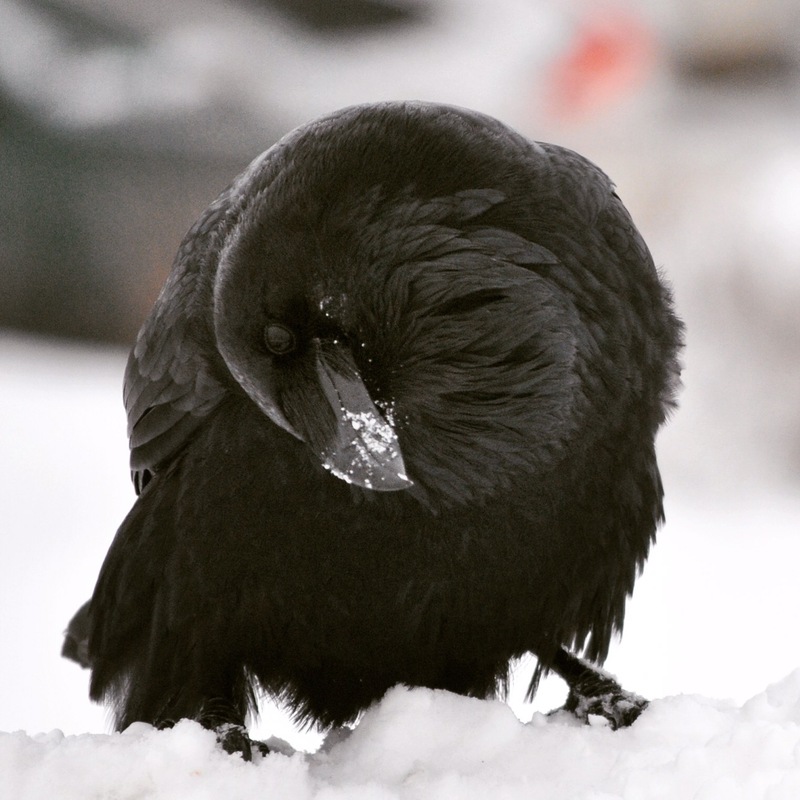 I encourage all my readers to consider participating with any species you choose, BUT I thought it might be fun to host a mini crow-specific Life Responds challenge here on the blog. How will crows or other corvids respond to the eclipse? To that end, I invite all of you to follow the Life Responds observation protocol, and in addition to sending your observations in via iNaturalist, email them to me or leave them in a comment here. I’ll then synthesize all your observations into a little mini report that we can all learn from and enjoy. Sound fun? I hope so! Remember, if you chose to participate, please follow the Life Responds protocol. While I’ll certainly accept general comments/observations, if everyone follows the same collection method our observations will be much easier to synthesize and interpret. Not able to be in the path of totality? No problem! Your observations are still invited and valuable. I’m particularly interested in whether or not Seattlites observe the crows abandon their daytime activities and head towards the roost as the light changes. I myself will be down in Oregon in the path of totality, so I’ll miss that observation. Hopefully I can locate a corvid from my observation spot in Oregon. If you have questions let me know, otherwise enjoy the eclipse and remember to protect your eyes 👀! If you’re in Portland and want crow hotspot locations, message me. Thank you for all your information, it’s truly appreciated. I had a crow visit me while I sat quietly during the eclipse.Typical “caw,caw,caw”…. I thought it to be my spirit animal. Yup I one of those people. But who cares that’s who I am. Interestingly although we can’t see the eclipse here – the sky is grey! The crows have been extra vocal this evening far more than normal so wondering if this has to do with the eclipse which starts at around this time. The crows started to go quiet about 15 minutes before the full eclipse. It was eerie during the full or near total eclipse. They were all hunkered down and quiet. Even the young ones stopped yelling for food. Everything got back to normal after about 1/2 an hour. We are on Nootka Sound and got a partial eclipse. Most of the sun was covered with just a little showing. Interesting, as I am in the UK also and there was definitely unusual behaviour in the crows around where we live at the time the eclipse was happening yesterday even though we couldn’t see any effect of it. I have never seen so many crows gather in one place here, and the noise of them was exceptional. I saw one fly right over head during totality, does it have any significance? I wish I’d seen this article before the eclipse, because there were crows at the park in Salem where we viewed it. They roosted on the roof of the school behind the park as the darkness grew, and when totality started, they went nuts–cawing at the top of their lungs. I don’t know if the were responding to the eclipse or to the behavior of us humans, though, since we were yelling things like, “Holy ****, that’s amazing!” Sadly, some jerks nearby started letting off fireworks halfway through totality, so I didn’t get a chance to hear how other, less noisy wildlife responded.